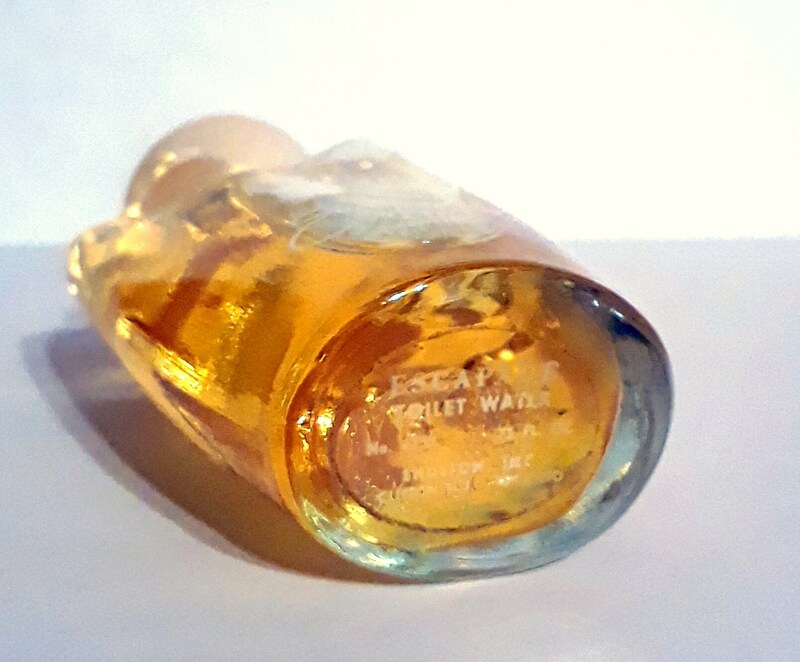 Vintage 1960s Escapade by Shulton 0.75 oz Toilet Water Splash. The bottle is full. The perfume is old and no longer fresh, I just tested it and it still smells good and is wearable. Escapade was launched by Shulton in 1954. It's manufacturer's promised that it would "shake your world a little." The deep floral bouquet is heady and spring like. There are no official notes, so I will take the chance to review some vintage c1960 toilet water to let you know what notes I detect. 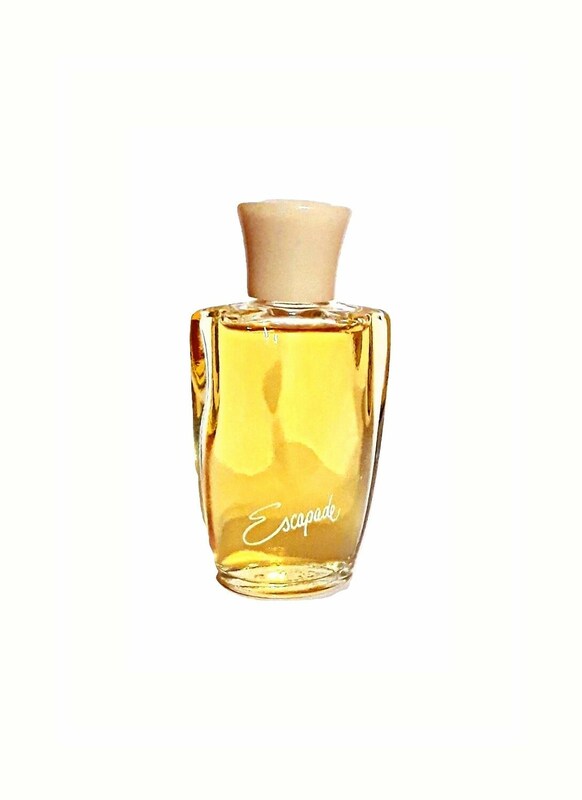 First off, a burst of vivid aldehydes and citrus notes mingle with the richness of roses and carnations, lily of the valley, ylang ylang and jasmine rest upon a woodsy base of sandalwood, musk, oakmoss, vetiver and amber. The overall effect is bright, lively and romantic. The dry down is woodsy with a pronounced soft and powdery floral undertone. 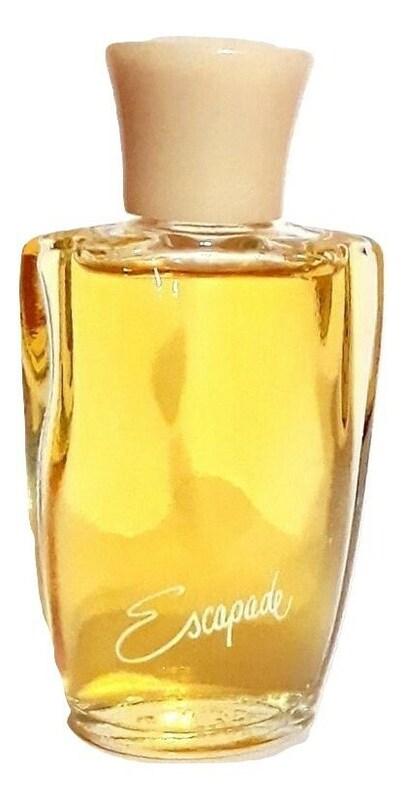 Much akin to L'Air du Temps by Nina Ricci and Joy by Jean Patou. 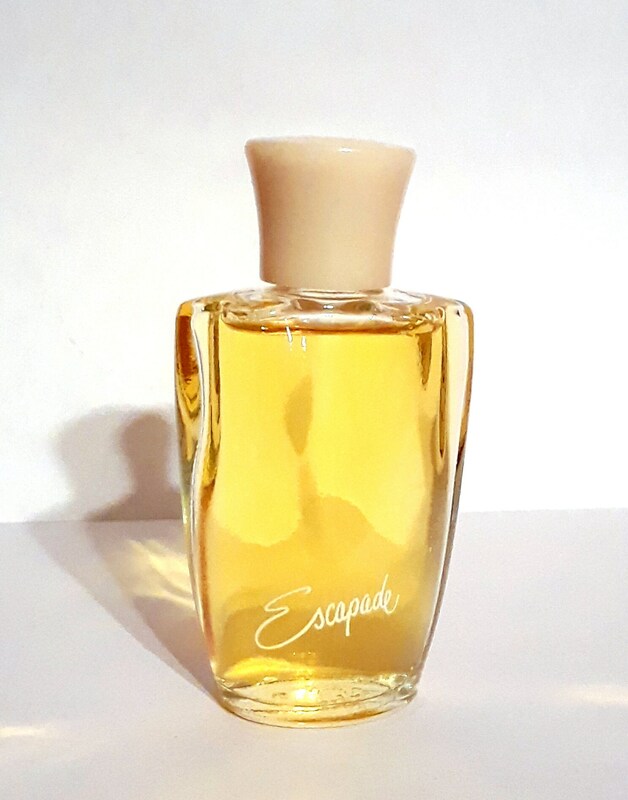 Escapade also smells similar to Shulton's other fragrance, Friendship Garden. It was discontinued around 1971.